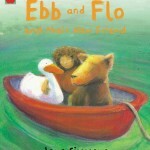 1998 Ebb and Flo and the New Friend. 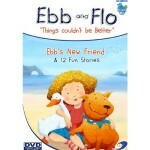 That’s great, I’m glad you like Ebb and Flo. 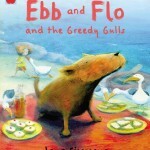 The series is set around the Fal estuary at Falmouth, where we fitted out our old trawler before we set sail. 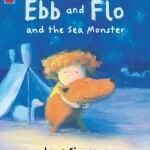 Many of the ideas for the books came from messing about in a small open boat around the estuary and dreaming of what we would do, when we eventually got our boat ready to go back in the water. Happy sailing! We have a dog that looks a lot like Ebb. My. 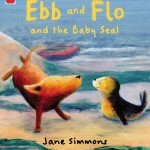 Husband and I used to love watching the Ebb and Flo clips on tv and I now would love to get your books to read to my 1 year old daughter. She would be thrilled to see her freind Zeus in a story book.